Many studies on small-scale civil policing, usually referred to as informal vigilantism, show that interventions in poor localities remain independent of private and state-sponsored security actors. 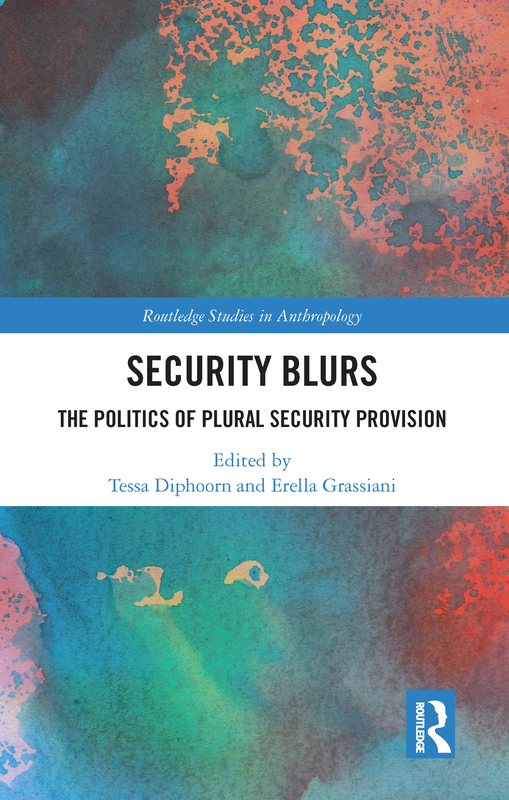 In my chapter, I show how an unconventional collaboration between low-ranked policemen, migrant security guards, and lower class female civilians opens up an analytical space for understanding a variety of “urban security blurs”. These blurs, in the context of my research in marginalised Mumbai neighbourhoods, refers to the range of actors and actions involved in regulating the low-end, everyday politics of moral policing over lovers (using public places for intimacy and sexual experimentation), and in developing moral treatises on poor people’s legitimate access to public spaces in the commercial city.